Lobe Pump for sale: 1 x Industrial Lobe Pump for sale, Price: R4,500 excl vat Stainless steel Lobe Pump, 5.5 kw, 380 volt, Outlet: 45 mm, Inlet: 50 mm. 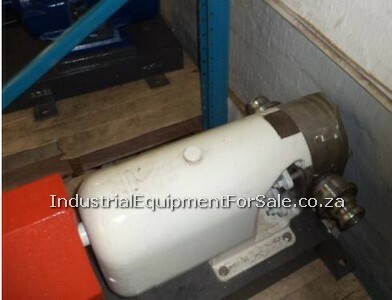 1 Used Stainless steel Lobe Pump for sale, For viewing and collections – 254 Nadine Road, Robertville,Industrial Park, Johannesburg. South Africa. Any questions, please contact us via call, email or by filling in your details and requirements on the righthand form. 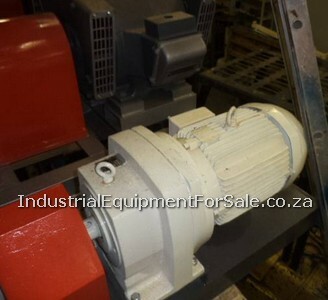 ryan@IndustrialEquipmentForSale.co.za Thanks, The Industrial Equipment team Mike – 082 4104012 www.IndustrialEquipmentForSale.co.za ………………. ……………….